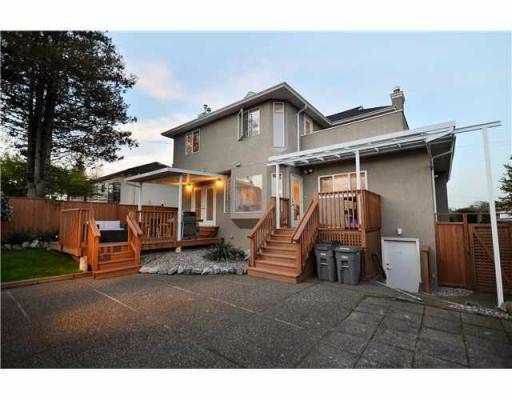 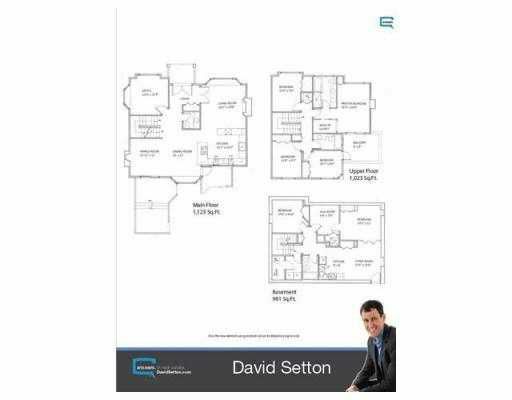 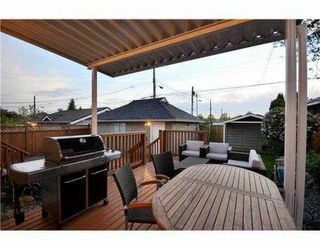 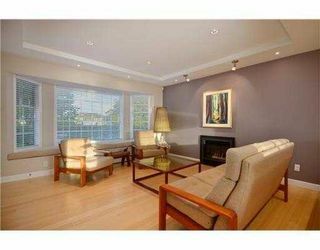 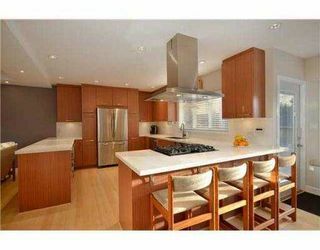 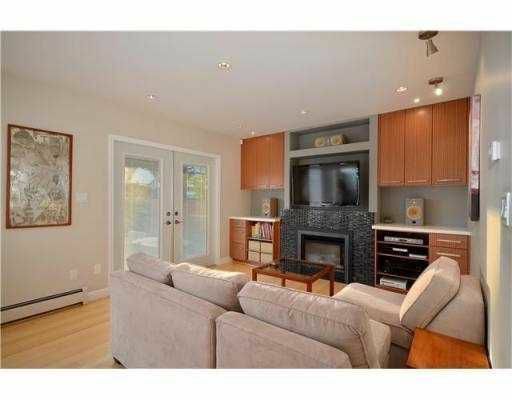 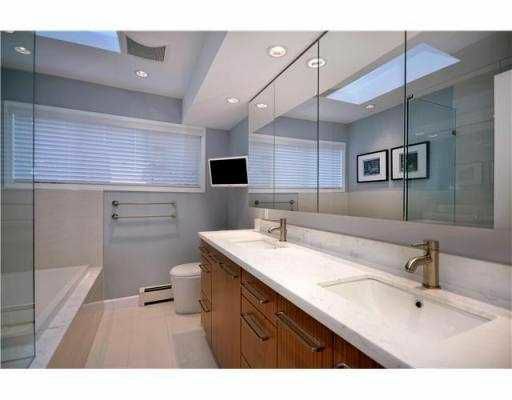 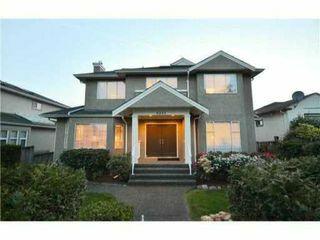 Great opportunity to own a completely renovated 6-bedroom family home in Vancouver West! Quality & sophistication are evident in every room. Bamboo flooring, Valour gas fireplaces, granite counters, recessed lighting throughout, an openfloor plan & loads of natural light make this home stand out. Outdoor life is a joy with the new deck & patio covers & room for kids to play. 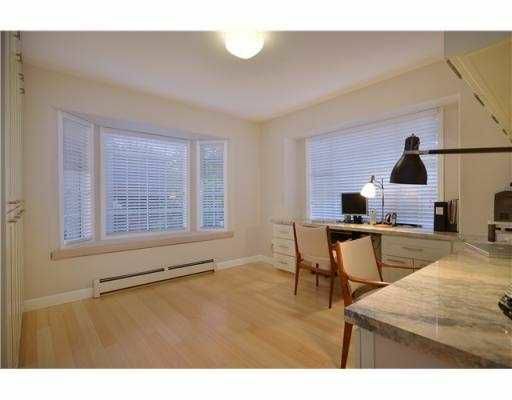 Close to elementary school, Langara College, Oakridge Mall & Canada Line. 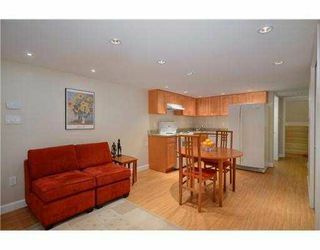 A legal 2 bdrm plus den basement suite provides minimum $1,550 per month rental income or use as in-law suite. This custom renovation was done to the highest quality standards and completed with city permits and engineering certifications.